When you visit Subaru of San Bernardino, you will experience the world class service of a knowledgeable and experienced staff. We are committed to your satisfaction and strive to exceed our customers' expectations. We are the greater San Bernardino Subaru dealer with the inventory and price to get you into your dream car today. We've served hundreds of customers new 2019 Subaru models from Riverside, CA, Ontario, CA, Fontana, CA and Rancho Cucamonga, CA. Set up a test drive by contacting our friendly sales staff or submitting a short form on our inventory details pages. Let an expert from our sales team go over all of the features of your favorite Subaru. San Bernardino customers choose our dealership because we are committed to leaving you 100% satisfied with your purchase. With everyday low prices and a huge selection of new Subaru cars and used vehicles, save time and money by visiting us first. We feature all of the most popular models including the Subaru Ascent, WRX, Forester, Impreza, Outback, Legacy, Crosstrek or BRZ for sale in San Bernardino, CA. Get a well-maintained, competitively-priced, used car in San Bernardino. Our auto technicians perform a detailed inspection on every used car, truck, SUV and van at our Subaru dealership. While Subaru of San Bernardino is the premier location to buy a new or pre owned Subaru, we also stock used cars by many of the world's other top automakers. Browse our used car inventory to view details about our low priced, high-quality pre-owned vehicles. Having problems locating a new or used Subaru? Complete our CarFinder form and we will alert you when your dream vehicle arrives at our dealership. Securing a car loan in San Bernardino doesn't have to be a headache. Let the auto financing specialists at Subaru of San Bernardino find a auto loan or car lease with low payments and terms and conditions that you're comfortable with. We can tailor our auto finance options to perfectly match your needs. Visit us today for a low-stress Subaru finance process. it can be difficult to find a car loan with a low payment or a short-term car loan that allows you to pay off your vehicle in only a few years. Here at Subaru of San Bernardino, CA, we make this process easy and efficient for our customers. Our experts will help come up with a loan program that is made just for you and your needs. This way you will be able to drive off in your dream Subaru car while being comfortable with your payments. So for a car loan in San Bernardino, visit us today and we'll figure out the plan that is tailored just for you! 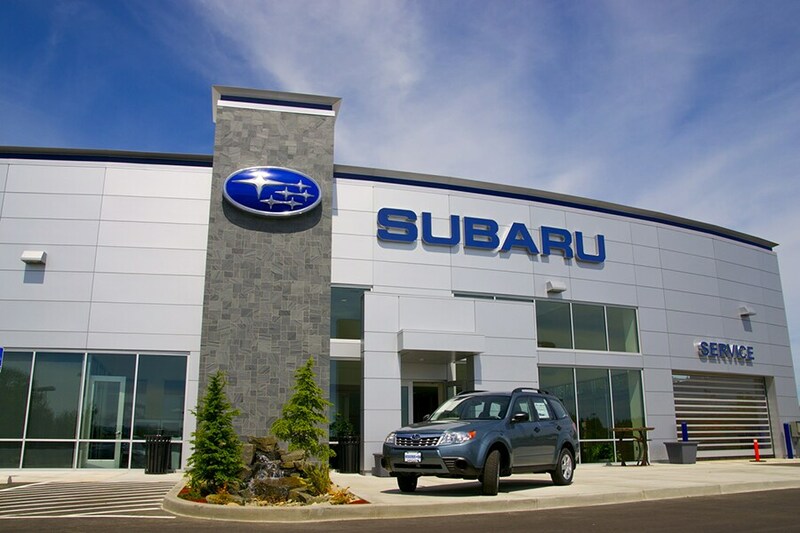 We offer professional Subaru car repair at our state-of-the-art service facility. Our car repair experts will diagnose your vehicle's problem and make a repair as quickly as possible. Schedule Subaru car repair in San Bernardino by completing our online service application. We also has a stocked inventory of Subaru car parts to repair your car or SUV. Our authentic Subaru parts will keep your vehicle running like new for many more miles to come. We hope to have the opportunity to meet you soon at our greater San Bernardino Subaru dealership. Our helpful staff is always available to answer any question you may have about purchasing a new or used car, financing, repair or car parts. Call Subaru of San Bernardino today at 877-790-7215, or stop by our dealership located just outside of Ontario CA, Fontana CA, Riverside CA and Rancho Cucamonga CA at 645 Auto Center Dr. San Bernardino,CA, 92408.